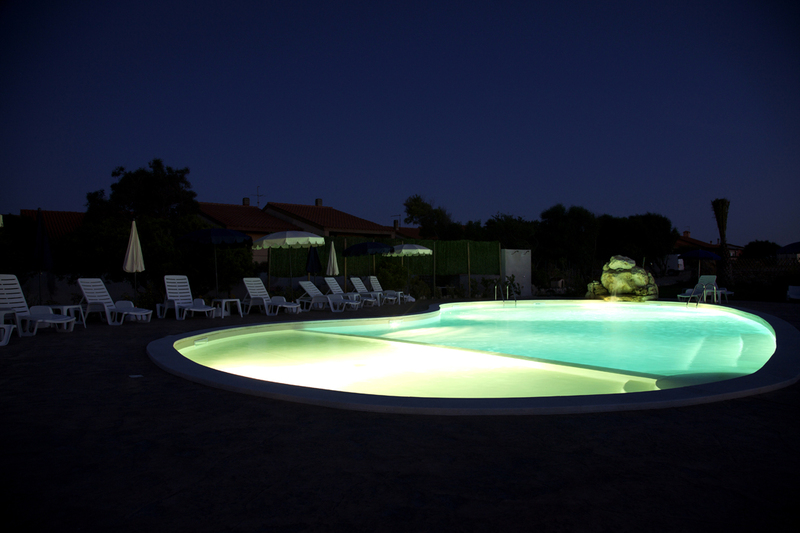 The Hotel Raffael is a short walk from the beach. Situated in a quiet location on the Sinis Peninsula and the protected marine area, this four star hotel is set between the sea and the hills, surrounded by the wild nature of Putzu Idu. The Hotel Raffael is a short walk from the beach. The hotel is set in 10,000 square meters of Mediterranean garden, which reaches the sea, and is also equipped with a swimming pool with Jacuzzi and private parking. The rooms at the Hotel Raffael are bright, spacious, and modern. Some have panoramic balconies or patios and sea views. 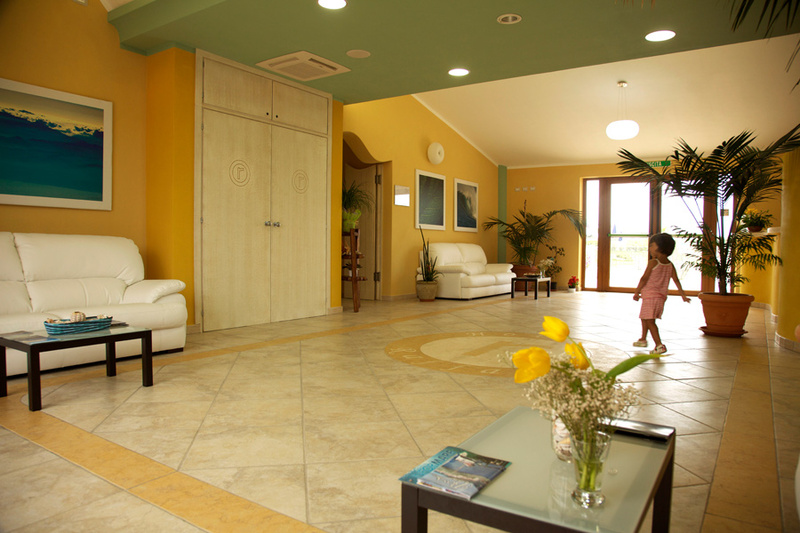 Upon request, rooms are available that can accommodate large families, in maximum comfort. Sardinia can transform into a romantic setting for one of the most important days of a couple's life: a wedding. Celebrating your wedding in Sardinia means entering a world full of authentic and ancient traditions. In the exclusive location of the Hotel Raffael, we give way to a unique venue and banquets with exquisite elegance and refined flavors, which will assure you that the emotion of that “Yes” will last all day long. Rooms of Hotel Raffael, are equipped with all the amenities to make feel guests at home. The wide open spaces, the harmony of light and a view of the sea will offer you moments of relax and peace, to spend according to your requirements, after a day at the beach or after a journey in the beauty of the Sardinian territory. Our staff is at your disposal to choose the best solutions for the traveling family, the couple and groups of friends.